Anti-gay laws, fines, prison and concentration camps. 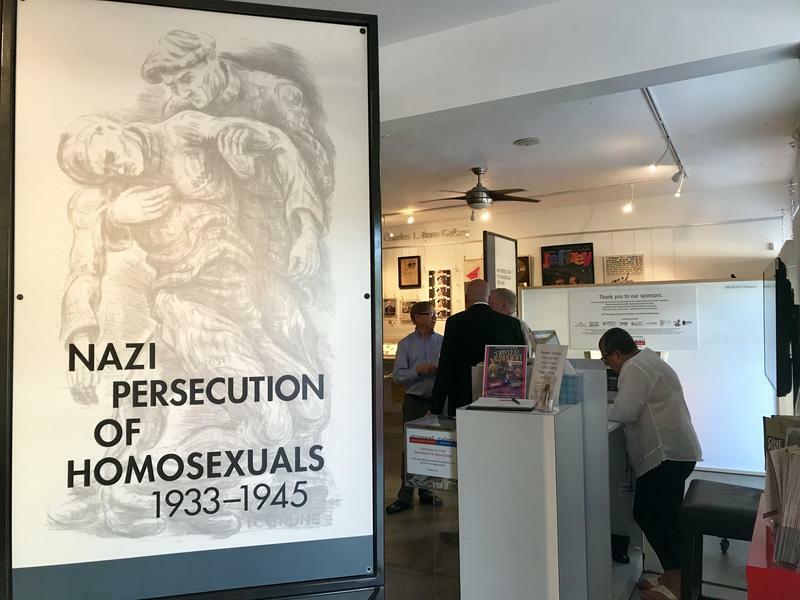 A new traveling exhibit at the Stonewall National Museum and Archives in Wilton Manors follows the persecution of an estimated 100,000 gay men in Germany between 1933 and 1945. The exhibit opened Thursday.